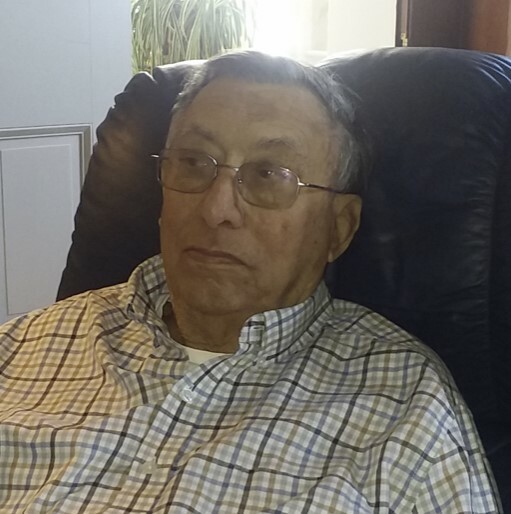 William Clay “Buddy” Cropper, 83, well known farmer-landowner of May’s Lick and Shannon area of Mason County passed away on Saturday, March 16, 2019 at the Care Center at Kenton Pointe. Buddy was born in Fleming County on September 11, 1935 son of the late William Clyde & Anna Gertrude Vincent Cropper. He was an active and dedicated tobacco and livestock farmer, a veteran of the U.S. Army, a member of the Shannon United Methodist Church. Mr. Cropper was a member of virtually every farm organization and was affiliated with Maysville Tobacco Warehouses and the Maysville Stockyards. He was a Kentucky Colonel; an avid bird hunter and a graduate of May’s Lick High School. Survivors include his wife of almost 60 years, Mary Katherine Ritchie Cropper; four children, Billy (Dana) Cropper, Chyleigh (Greg) Rose, Shannon (Harold) Burton and Chuck (Caroline) Cropper; nine grandchildren, Chris (Sophia) Cropper, Kasey (Nathan) Hutchinson, Ryan Rose, Katherine Rose, Amanda (Zac) Sutton, Amy Burton (Blake) , Christen Cropper, Caleb Cropper and Charlie Cropper; 9 great-grand children; a brother Charles (Brenda) Cropper and two sisters Betty Bussell and Ruth Ann ( Kenny) Ross.